An estimated 500 PFLAG leaders, members, and supporters from communities across the United States will gather in Kansas City for PFLAG’s bi-annual national convention. Attendees will network, share best practices, and learn strategies to fulfill PFLAG's mission of LGBTQ+ support, education, and advocacy. This event has a significant influence on the work being done across the country by PFLAG members, volunteers who are consistently and passionately raising their PFLAG voices to share their stories at the community, city, state, and federal levels. Workshop submissions for this convention should be focused on educating and empowering the PFLAG chapter network and its community of allies to achieve PFLAG’s mission of being changemakers who provide support, education, and advocacy in their communities and beyond. We encourage PFLAG members and partners (both known and undiscovered!) who are doing great work in their community to share their best practices so chapters in the network as well as community advocates can adapt and replicate these efforts. Workshops will be presented for all levels, from seasoned leaders to those just getting started. The last day PFLAG National will accept workshop proposals for primary consideration is April 28, 2019. All submissions will be reviewed by a team of PFLAG staff members and volunteers. Reviewers will consider the strength of the proposal, diversity of perspective, and overall value of the workshop. PFLAG honors chapters doing outstanding work in their communities to show our appreciation for their extraordinary efforts. The 2019 PFLAG National Convention Awards provide the opportunity to highlight effective practices, share information about successful campaigns, and start a conversation about how grassroots efforts may be adapted in communities everywhere. All chapters in good standing are eligible for this award, so we encourage you to show your chapter pride and submit a nomination now. Our best rates--$185 for members, $270 for non-members--are in effect right now. Get registered and take advantage of this early-bird offer. PFLAGers are the change in communities across the country. Now, like never before, we must build on our shared knowledge and needs, our shared challenges and triumphs. We Are the Change: The 2019 PFLAG National Convention will provide major opportunities for networking, while offering workshops, panel discussions, and nationally renowned speakers to be motivated by and learn from. You’ll also enjoy our annual PFLAG National Awards ceremony during which we will honor those who are making a difference and from whose efforts we can learn--and mirror--in the coming year. In between sessions, you’ll have free time to enjoy all that Kansas City has to offer, whether you’re a foodie, a BBQ aficionado, a craft beer lover, a history buff, an art lover, or all of the above! So take advantage of our Early Bird Registration pricing ($185 for PFLAG members and $270 for non-members). An incredible bargain for two days of learning new skills, building relationships, and gathering crucial information and resources that will support your efforts to be the change in your own community. But don’t wait too long...early-bird registration will fly the coop on May 12, 2019! After August 1, 2019 Convention registrations are nonrefundable and will be donated to the convention scholarship fund. Before August 1, 2019 50% of the registration fee can be refunded and the balance will be donated to the convention scholarship fund. If you need to cancel your registration please contact Jamie Curtis jcurtis@pflag.org as soon as possible. 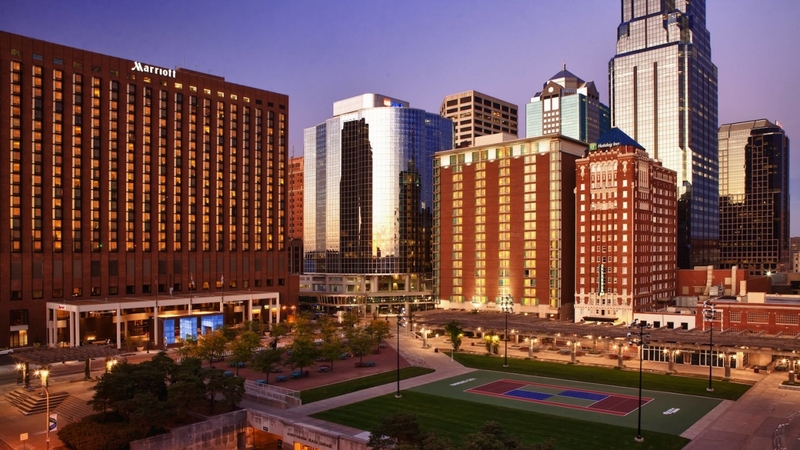 Our longtime partners, Marriott International, are once again setting the stage for a fantastic national convention, with a beautiful location, and a rate -- $163 / night -- that can't be beat! Rates are available until September 2019 or until our room block sells out. 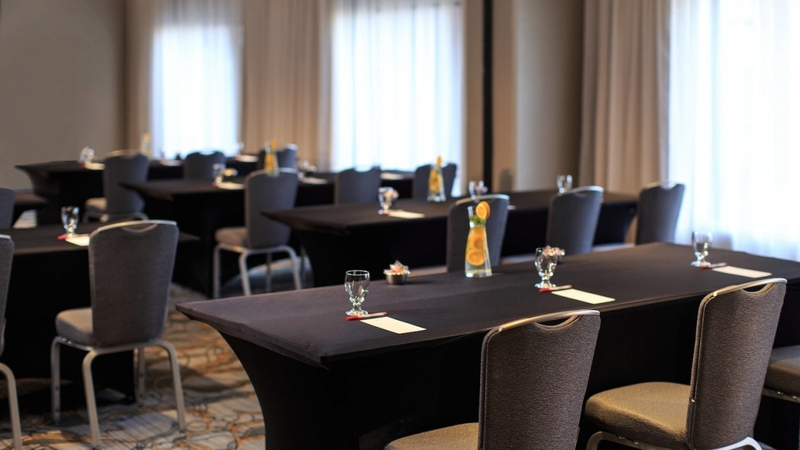 Kansas City Marriott Downtown welcomes you to Missouri with modern style, excellent service and a fantastic location. Our hotel is ideally situated just a short walk from the exciting Power & Light District - Kansas City's premier destination for entertainment and nightlife. Make yourself at home in your spacious, gorgeously renovated room or suite, which features floor-to-ceiling windows, pillowtop bedding, an ergonomic workspace and high-speed internet access. Elsewhere at the hotel, you can have a great meal at one of our on-site restaurants, which offer contemporary American cuisine and superb cocktails. 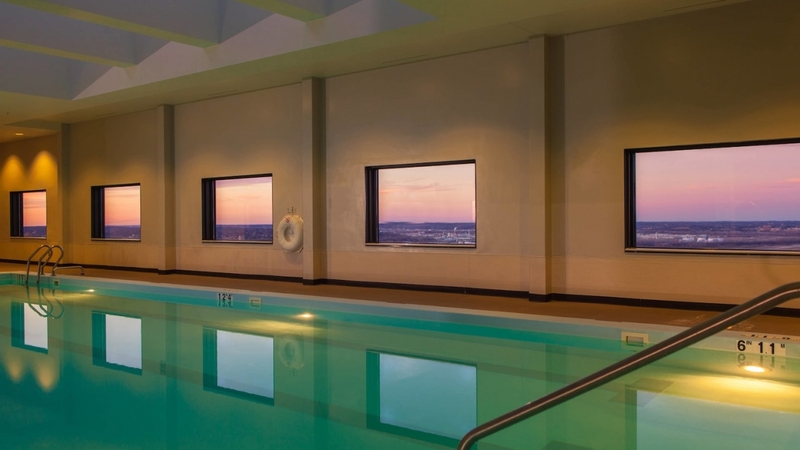 Additional perks for your downtown visit include an indoor lap pool and a fully equipped fitness center. 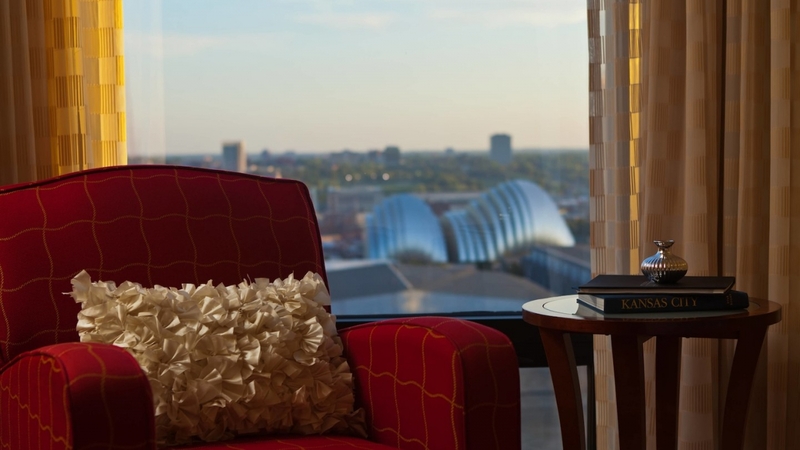 In addition to being near the Power & Light District, our hotel is moments away from Sprint Center, Arrowhead Stadium and more. 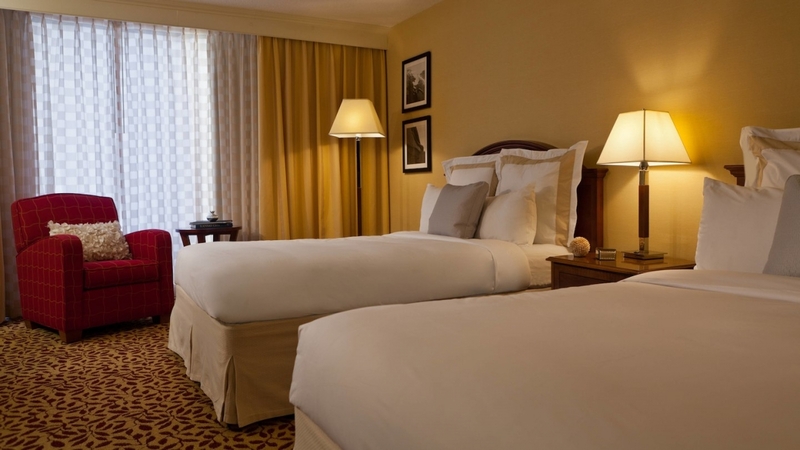 Plan your getaway at Kansas City Marriott Downtown. Once a trading post for pioneers heading to the Western United States, today Kansas City is a burgeoning metropolis with activities and attractions for visitors of all ages and interests. PRELIMINARY SCHEDULE: Please note that this is a preliminary schedule and some times may change. PFLAG chapter leaders, members, supporters and equality advocates from across the country will join together in Kansas City, MO to honor and build on our 45 year legacy at our biannual national convention. They’ll learn new skills, build relationships, and shape the future of the movement for LGBTQ equality. Workshop submissions for this convention should be focused on educating and empowering the PFLAG chapter network and its community of allies to achieve PFLAG’s mission of being changemakers who provide support, education, and advocacy in their communities and beyond. We encourage PFLAG members and partners (both known and undiscovered!) who are doing great work in their community to share their best practices so chapters in the network as well as community advocates can adapt and replicate these efforts. Workshops will be presented for all levels, from seasoned leaders to those just getting started. The last day PFLAG National will accept workshop proposals for primary consideration is April 28, 2019. All submissions will be reviewed by a team of PFLAG staff members & volunteers. Reviewers will consider the strength of the proposal, diversity of perspective, and overall value of the workshop. Those who have submitted a workshop can expect to hear whether their session has been accepted, or not, no later than Monday, June 10, 2019. Looking for more details about how to submit a proposal, our workshop tracks, or basic terms and conditions for presenters? We Are The Change: The 2019 PFLAG National Convention provides PFLAG the opportunity to recognize and celebrate the accomplishments and effective innovations of PFLAG chapters as they provide support, education, and advocacy in their communities. PFLAG honors chapters doing outstanding work in these areas to show our appreciation for their extraordinary efforts. The 2019 PFLAG National Convention Awards provide the opportunity to highlight effective practices, share information about successful campaigns, and start a conversation about how grassroots efforts may be adapted in communities everywhere. All chapters in good standing are eligible for this award, so we encourage you to show your chapter pride and submit a nomination now. Examples of past submissions and honorees can be found in this PDF document or by going to pflag.org/2017convention and selecting the "PFLAG Chapter Awards" tab. Please note, a representative from winning chapters must be present to receive the award at We Are the Change: The 2019 PFLAG National Convention, which will run from October 25-27, 2019 at the Kansas City Marriott Downtown in Kansas City, MO. We Are the Change: The 2019 PFLAG National Convention is a unique opportunity to reach hundreds of PFLAG members and supporters, all of whom are working nationally, in their states, and in their local communities to create change in service of a diverse and equal world. This year we are offering more opportunities than ever to interact with attendees, spark new ideas, and offer invaluable information to our participants. As a part of our exhibit space, in a high visibility and foot-traffic area, we are offering a limited number of tables to nonprofit partners on a first-come-first-serve-basis for the low rate of $150.00. There will be shared space available at no-cost for PFLAG chapters, PFLAG members, and 2019 workshop presenters to display and distribute resources with convention attendees. This space is available on a first-come-first-serve basis and no merchandise sales are allowed. We will share information on how to sign up and let us know that you’re bringing stuff in the fall. For information about our exhibit space for corporate sponsors, please contact Maggie Ardiente at mardiente@pflag.org or (202) 349-0788. PFLAG has limited exhibit space available that is reserved for educational materials and informaiton sharing. We do not allow exhibitors to sell merchandise of any kind, though marketing and pricing information can be shared. If you have questions about this fantastic opportunity, please contact Brooke Smith at bsmith@pflag.org or (202) 683-6455. 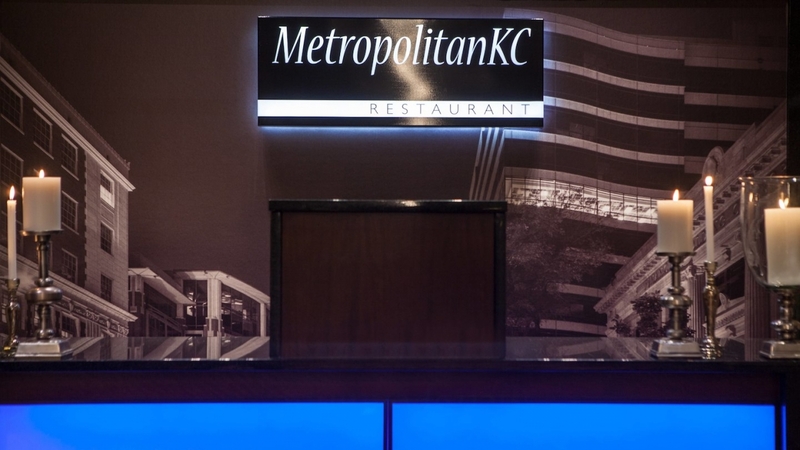 Details about shipping equipment, inventory, and supplies to the Kansas City Marriott Downtown will be provided in the fall. Engage with a powerful network of 500-plus PFLAG leaders and members who are changing the world. Your company or organization's partnership of We Are the Change demonstrates your commitment to educational opportunities that help increase diversity, inclusion, and equality in communities across the country. Your partnership also provides a great opportunity for visibility among prominent leaders and supporters of the LGBTQ+ community. Partnerships also provide PFLAG the opportunity to offer scholarships for LGBTQ+ advocates and allies to attend the convention, supporting and inspiring the next generation of leaders for equality. Through the complimentary registrations that are part of your partnership benefits, your employees will learn how to better support a workplace environment of inclusion that they can take back to your company. For more information about partnership packages, please contact Director of Development Maggie Ardiente at mardiente@pflag.org or (202) 349-0788. The 2019 Convention Scholarship program will provide between seven and ten awards, totaling $10,000, to help LGBTQ+ people, their parents, family members, and allies attend We Are the Change: The 2019 PFLAG National Convention, to be held in October in Kansas City, Missouri. By providing monetary support to those in need, our hope is to inspire and support the next wave of leaders in our fight for equality by increasing their access to learning opportunities facilitated at the convention. Scholarships will be awarded at both $500 and $1,000 levels. We strongly encourage LGBTQ+ people, people of color, leaders of PFLAG chapters formed in the last three years, and folks from rural areas to apply. Scholarship recipients are required to submit a short post-event report in the format of their choice (e.g. written, video, etc.) chronicling what they learned and how they plan on using their new skills to enrich their community/field of work/etc. Additionally, recipients will sign a release allowing PFLAG National to use the report provided for marketing and promotional purposes. Questions? Contact Jamelle Dooley at jdooley@pflag.org.